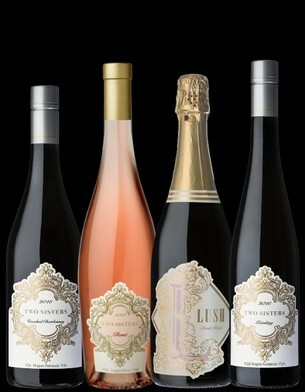 You’ll hear winemakers tell you that great wines are made in the vineyard and we certainly believe it’s true. Our goal is to produce age-worthy wines through meticulous attention to winemaking detail, crafting wines with remarkable power, finesse and elegance. 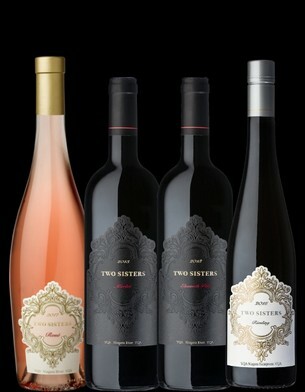 Two Sisters Vineyards ships within Ontario by courier. Our courier service requires someone 19 years or older be present for delivery to sign for receipt of wine.